What About Lakshmi Parvathi’s Suitcases Episode? 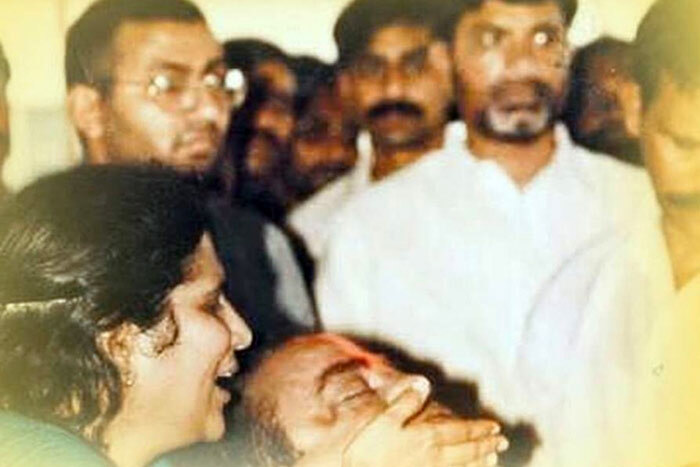 “If I have to comment by the configuration of the dead body, NTR’s death is not natural. Lakshmi Parvathi has to answer all the questions.